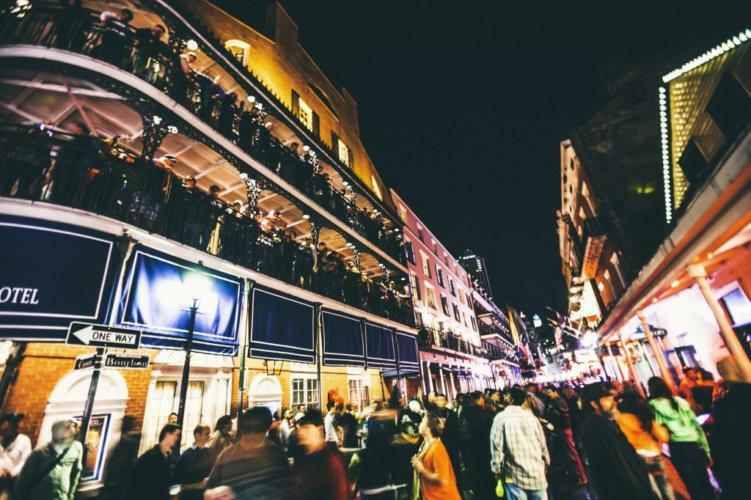 What’s going on in New Orleans this week? We’ve got you covered! From funky to crafty, from dubstep to disco — River Beats Event Guide is your destination for all things NOLA.